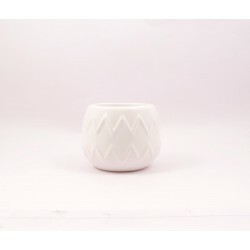 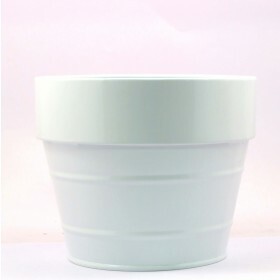 These planters are available in a unique shape, sizes and variety of colors. 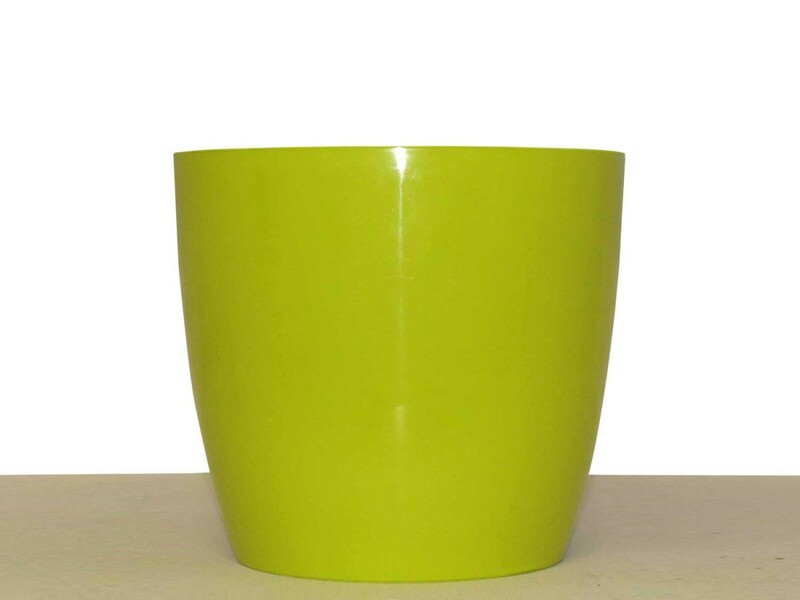 Beautify your garden, balcony & patios office with our unique, colorful, easy to carry & long-lasting planters. 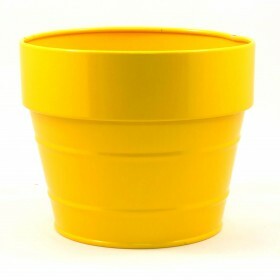 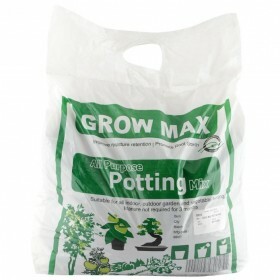 These planters are available in long-lasting unique shape, sizes and variety of colors. 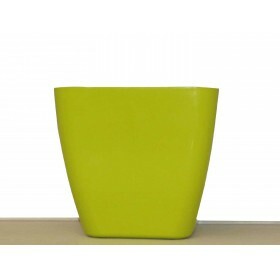 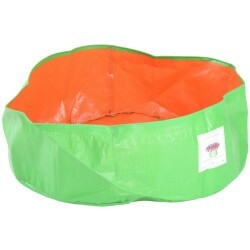 Beautify your garden, balcony & patios office with our unique, colorful, easy to carry & planters. 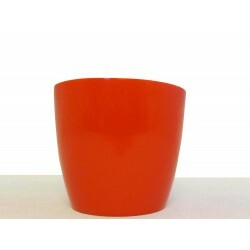 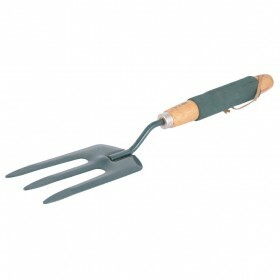 Also, add Accessories for the different placement and better usage of these beautiful planters.